Beeswax, one of natures glorious gifts to beauty. 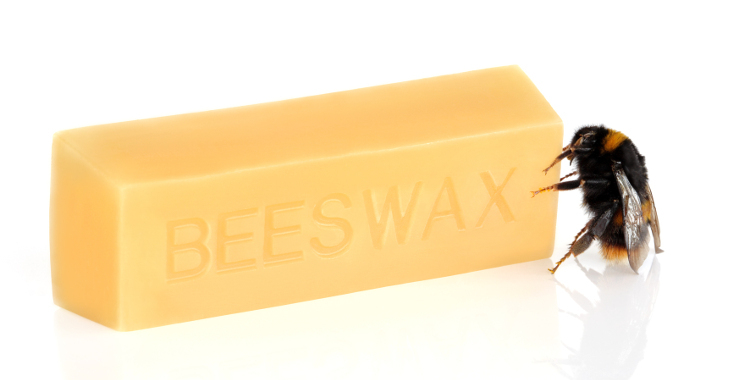 Produced by bees, Beeswax is a popular ingredient used in many personal care products due to its benefits. This creates a barrier which helps to seal moisture into the skin. It does not suffocate the skin, but rather, allows it to breathe while still providing a protective barrier. The melting point is rather low being at 144 °F to 147 °F making it ideal for many uses. It can make a great ingredient for lip balm. This is an exceptional natural alternative to mineral oil. It also contains vitamin A witch is said to be beneficial for skin regeneration. Use it as a moisturizer, thickener, or base beeswax is a diverse ingredient. Beeswax can be found in many products, ranging from household, body care, to food. Weather in your lip balm, in your candle, or encasing your favorite cheese, beeswax is a great natural product.